OpenEye: Guard against non WorldClient world in mood processing. OpenEye: Guard against modded client side worlds crashing when registering world listener. 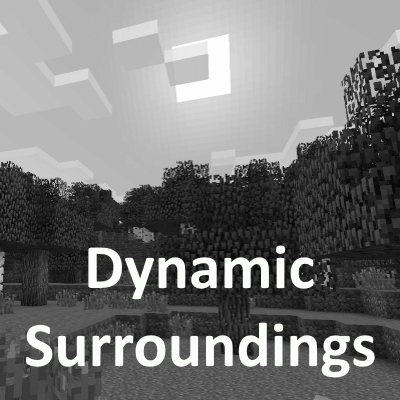 Removed ASM for flushing sounds in Minecraft's sound engine. Let me know if anything weird is encountered.